Alphabet are heading way out west with Casula Powerhouse Arts Centre as they unveil their eclectic new performance season, marking the 5th year in our partnership together. 2015 is shaping up to be a big one: the Centre will celebrate its 21st birthday and acknowledge the 100 year anniversary of the Gallipoli landing. Casula Powerhouse Arts Centre consistently present culturally diverse and engaging performances, showcased in their annual season brochure. Built in the 1950s, The Powerhouse is a building with historical significance, and opened its doors to the arts in the 1990s. For the 2015 Season we’ve created a visual language that acknowledges this legacy and the dynamic history of the performing arts in general. 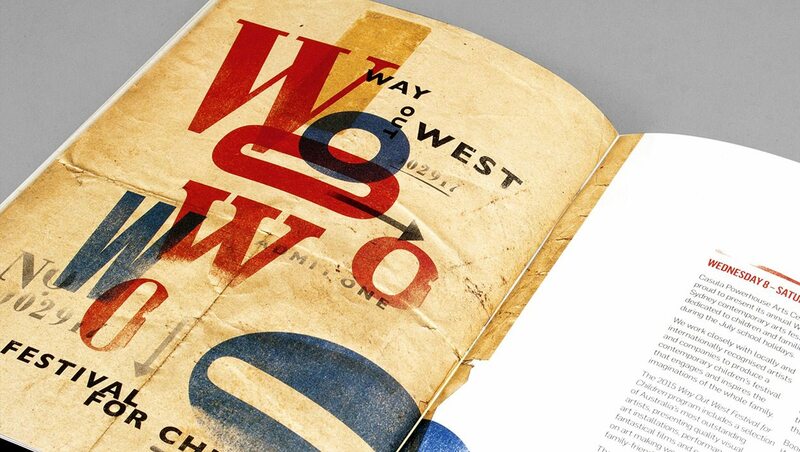 Borrowing from the vernacular of the ‘journey’ experience, including vintage tickets and ‘admit one’ stamps, the brochure is marked with numbers and type letter-pressed onto textured papers. 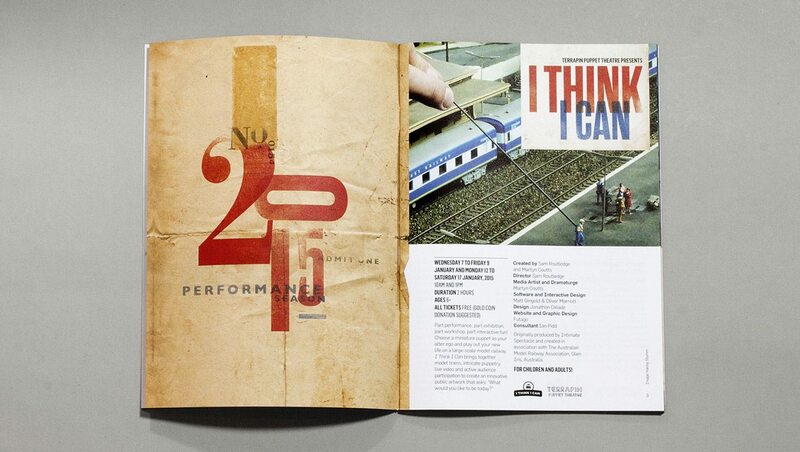 These playful typographic compositions direct the audience through the journey of a thought-provoking performance season. 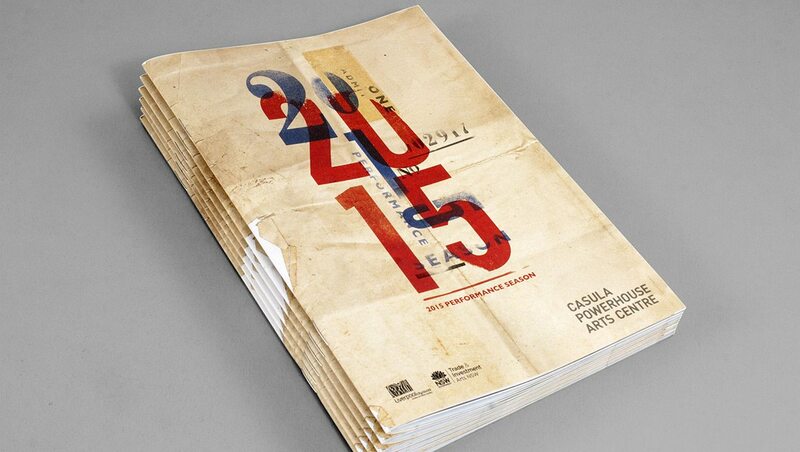 Head to casulapowerhouse.com to peruse the Centre’s extensive 2015 program.